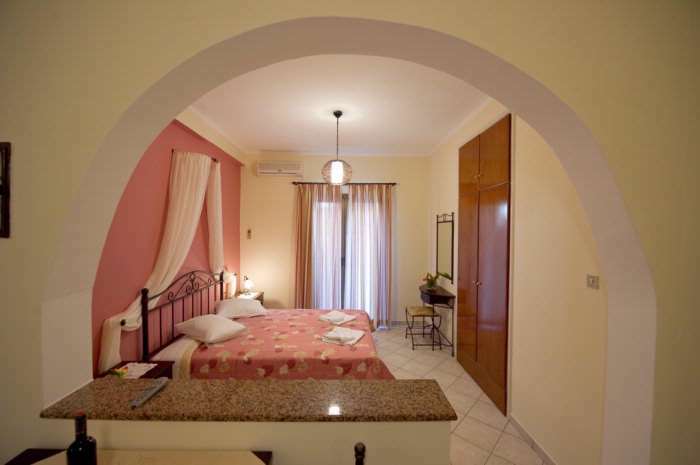 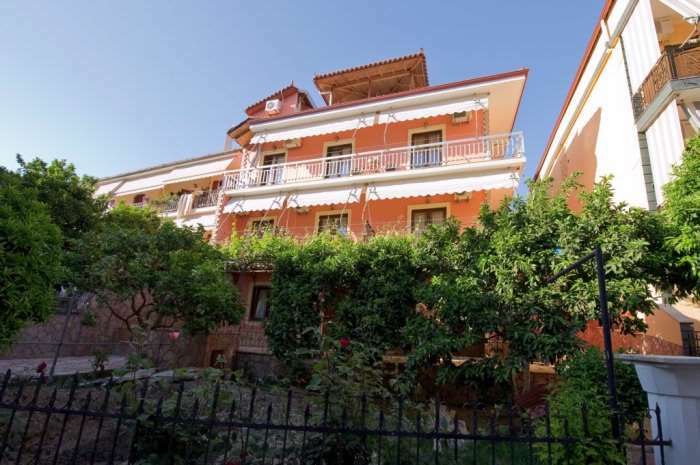 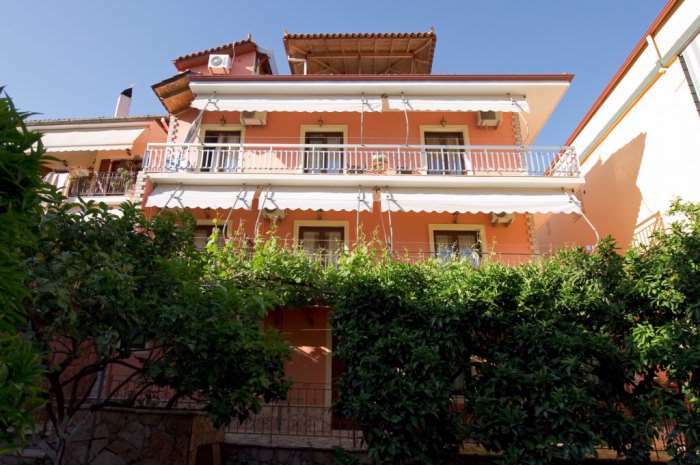 In the beautiful town of Parga, into a quiet and green neighborhood Studios Akis are located. 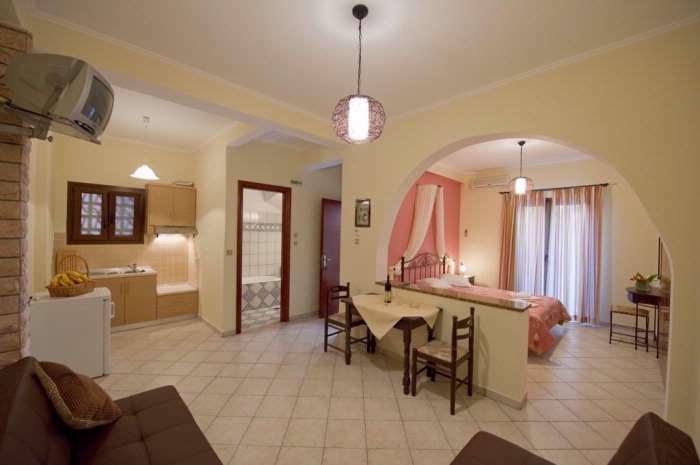 Akis House is a family business that with lots of love welcomes and hosts visitors every year from every place of the world. 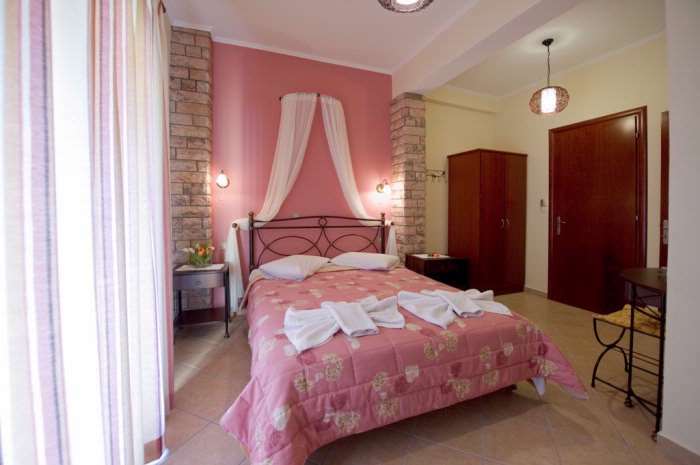 Its main purpose is the satisfaction and good customer service as well as the promotion of traditional Greek hospitality. 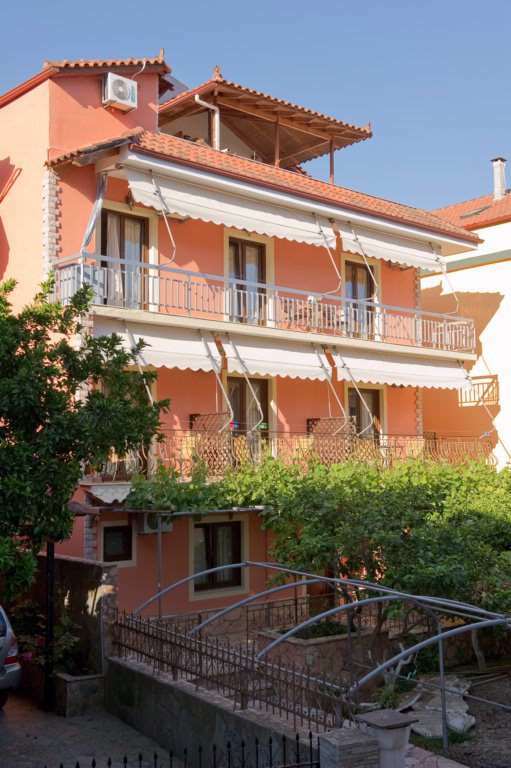 In Akis House we promise you a pleasant and comfortable stay that you will remember for a long time, acquiring the best memories from Parga.